Ivo Neame and his genre-shaping quintet appearing in Liverpool this month, Getintothis’ Siobhan Matos promulgates their anticipated return to the city. Forward-thinking, exceptional, and exciting, are just a few of the adjectives commonly used when describing the music of Ivo Neame, and his quintet. 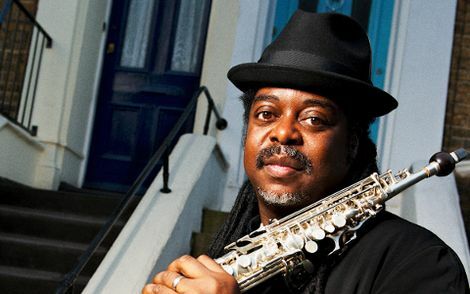 A multi-award winning jazz musician, Neame has featured on,over 40 albums since graduating from The Royal Academy of Music in 2003. On October 20, the Quintet will be returning to the Capstone Theatre as part of their highly anticipated autumn tour. 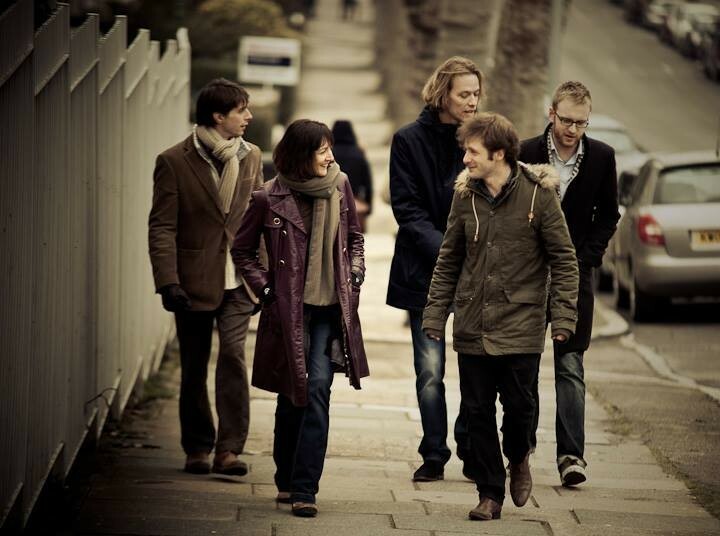 With Neame on piano, Jim Hart on vibes, Tori Freestone on sax and flute, Huw Williams playing bass, and Dave Hamblett on drums, this quintet has been characterized as a talented coterie of collaborating musicians. 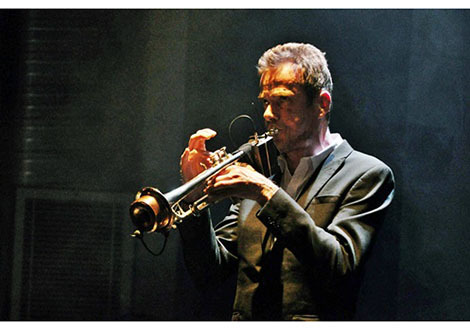 The tour will see the jazz collective performing selections from their current album Strata, which was released in 2015 and was particularly well received by fans in the UK and Europe. For all those attending the concert on October 20, it promises to be a delightful collection of contemporary, inventive and alluring melodies that will leave you craving more. Previous ArticleLiverpool music gig guide – MØ, Teleman, Scott Fagan and much more.